Justin Bieber's pink diamond and rose gold grills are something to low and behold. 25. 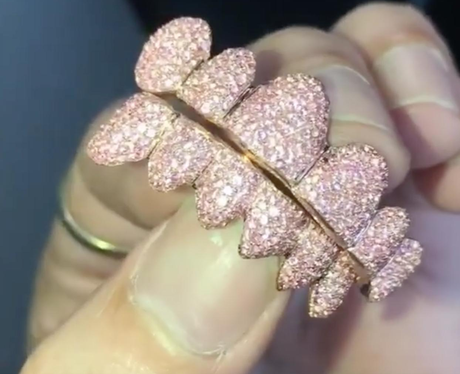 Justin Bieber's pink diamond and rose gold grills are something to low and behold.